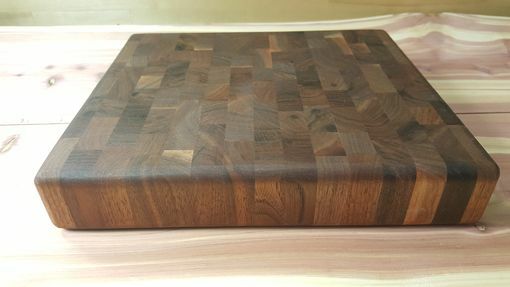 Premium grade Walnut is used to create the finest heirloom cutting boards available. 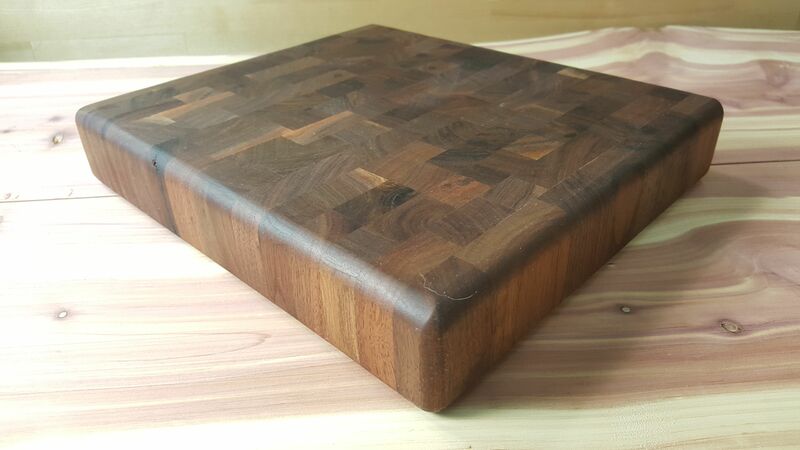 They are built as End Grain Style Cutting Boards to give a life time of service while providing the maximum protection and minimum wear on your fine cutlery. 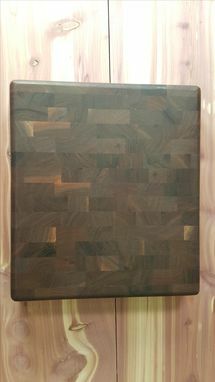 You have invested wisely in your knives and you know your knives need the best boards under their edge.